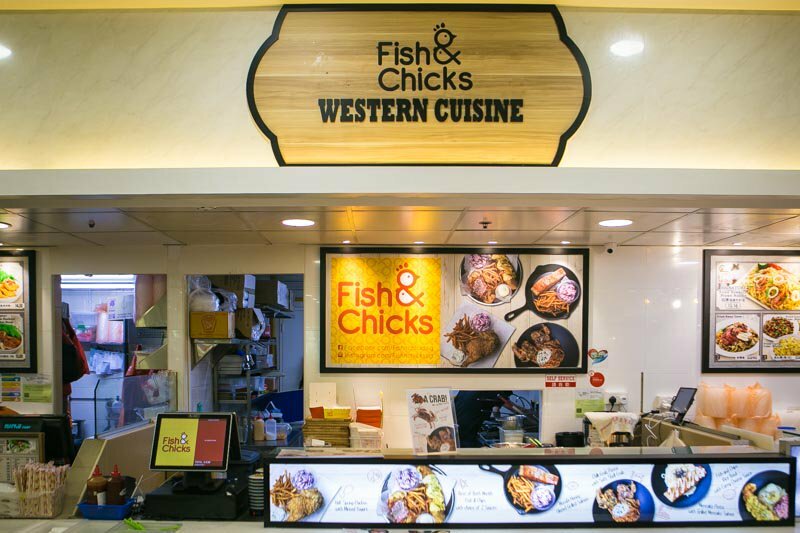 Kopitiam Western stall Fish & Chicks is back at it with their affordable and scrumptious Western food. This time, you can expect to enjoy new pasta and rice bowl dishes, together with an amazing limited-time promotion of Soft Shell Crabs from $2! We visited their Punggol Plaza outlet to give these new mouth-watering dishes a try. Because who doesn’t love crabs and mentaiko salmon? At Fish & Chicks, you can order the Soft Shell Crabs as a $2 add-on to your pasta or rice bowl dishes. These crispy and fragrant crabs came with salted egg yolk sauce, adding a layer of rich flavour to them. The creamy salted egg yolk sauce also complemented the strong seafood taste. I really enjoyed this crunchy snack, which helped to whet my appetite for the main courses. Alternatively, if you’re just here for a quick snack, get them a la carte at $5.90 for two. Moving on to the new main dishes, we started with the Mentaiko Pasta With Grilled Mentaiko Salmon ($10.90), which was hands-down my favourite dish. And yes, they really meant it when ‘mentaiko’ is mentioned twice in the dish name. Heading into the kitchen to take a peek at the preparation process, I was delighted to see that the mentaiko pasta sauce actually had three generous dollops of mentaiko. No wonder it was so strong and rich! The salmon was grilled and slathered with a lot of mentaiko, which was scorched to a fragrant smokiness. I loved how the sweet and umami flavours blended together in this dish, combined with the fork-tender salmon. If you’re a fan of mentaiko dishes, you have to try this mentaiko salmon overload! If you’d like something with a bit more heat, the Fish And Chips With Curry Cheese Sauce ($8.90) is a great choice. The rice bowl came with golden-fried dory fish, and a generous dollop of creamy curry cheese goodness. The fish was moist and soft, and each tender mouthful went well with the aromatic rice. But the real star of the show was definitely the curry cheese sauce. The addition of cheese to curry made the latter much creamier than usual, though I loved it, it a little jelak for some. Not a fan of fish? You can go for the Truffle Carbonara Pasta With Chargrilled Chicken ($10.90). Usually, when more affordable eateries do truffle dishes, they tend to skimp a little. At Fish & Chicks, however, the truffle fragrance was matched with an equally tantalising taste. Served with al dente pasta and a juicy slab of chargrilled chicken, this dish was a taste of comfort and indulgence rolled into one. Remember the Western stalls you’d order from in school canteens, as a reward for surviving the school day? This dish tasted like nostalgia boosted with truffle goodness. Aside from these new dishes, Fish & Chicks still serves up superb fish and chips, and chicken cutlets — exactly as their name suggests. The Classic Chicken Cutlet ($8.90) is served on a bed of skinny fries. Crisped to golden perfection, the flaky skin and batter made every bite super crunchy. Again, most fried chicken cutlet dishes at Western stalls tend to miss the mark. It’s either the chicken meat that’s too dry, or batter and skin that aren’t crispy enough. That’s why I was glad to bite into a mouthful of tender and juicy chicken after the initial resounding crunch. Despite the fried exterior, the chicken meat still retained its moisture and tenderness. Finally, what’s Fish & Chicks without fish and chips? The Best Of Both Worlds – Fish & Chips ($13.90) comes with a choice of two different sauces, drizzled over golden-fried dory fish. With the huge portions of this dish, you’d better get a buddy to share it with! We tried the Salted Egg Sauce and Chilli Crab Sauce on our duo-flavoured fish and chips. Yes, you heard me right, salted egg yolk and chilli crab fish and chips! 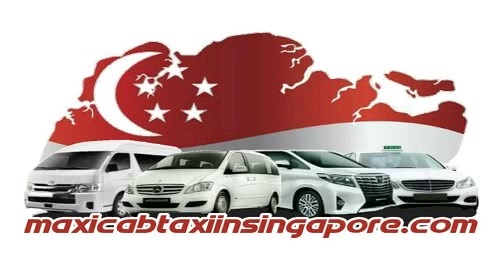 How much more Singaporean can we get? The rich and savoury salted egg yolk sauce was great with the freshly-fried dory fish. Each bite was filled with creamy salted egg sauce, and tender fish. Mmm, delicious! I was also quite impressed with the chilli crab sauce, because the tangy spicy flavour helped to undercut the richness of the other half of this duo. Thick and sweet, all this sauce lacked was actual crab meat. With solid dishes and zhng-ed basics, I’d say that Fish & Chicks is one of the best kopitiam Western stalls I’ve tried. If you have a craving for affordable fish and chips, head over to the nearest outlet for some life-changing dishes!